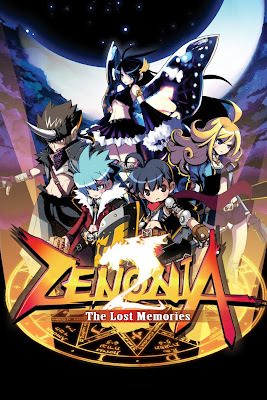 Korea's leading mobile game publisher Gamevil has recently announced that Zenonia 2 Game which has released just a month ago have been downloaded 200,000 times. Gamevil states that the game has topped all the main mobile operators in korea and the multiplayer game has already played more than 1 million times. The game is sold for 4000 wons, approx equal to 3.3$ which means already this game has generated 660,000 USD only in South Korea. The game will be released elsewhere in the world and for iPhone next year.